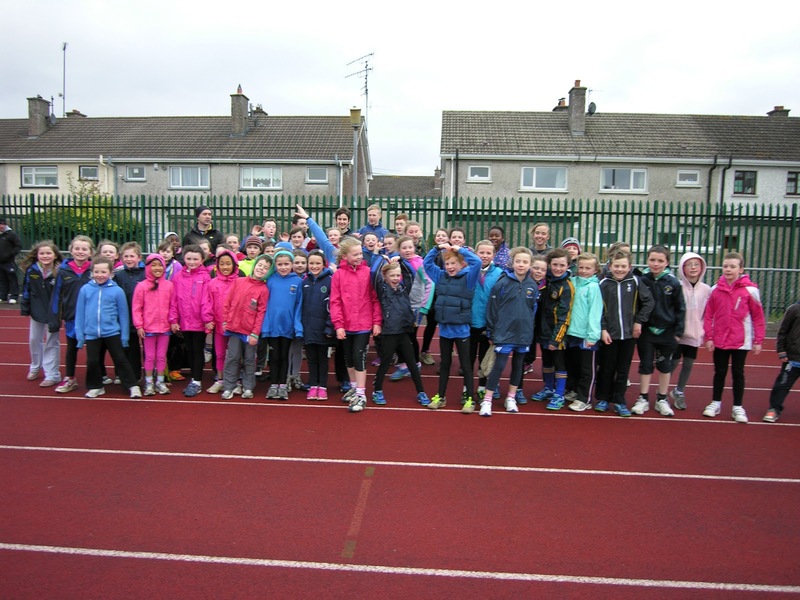 The opening night of the 2013 Meath Inter Club League was held in Navan last Wednesday. 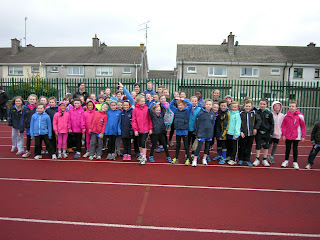 The rain, cold and strong winds did not deter our members with over 50 athletes competing for the club on the night. The competition was of a high standard with a large number of athletes particularly in the u9-13 age groups taking part. We had great success on the night with 12nr 1st place, 5nr 2nd place and 3nr 3rd places finishes to make up our top 20 score. This was a great start to the competition and hopefully we can get out similar numbers over the next 3 league nights. Thanks to all athletes and parents who made the trip, and to all parents who helped out on the night officiating. The next league night will be on May 1st in Navan at 7pm, details of events to follow.